Our Chrysler Dodge Jeep RAM car dealership is full of all of the best models. The chance for us to help folks in the Sterling Heights area to get the vehicle they love and deserve is what we're here for. Sterling Heights is located in Macomb County and is one of Detroit's core suburbs. It is the second largest suburb in Metro Detroit, and the fourth largest city in Michigan. In 1968 the city was officially incorporated. Previous to that is was mostly an agricultural area largely devoted to producing crops to be sold in Detroit. Sterling Heights was included in Money magazine's list of the "Best Small Cities" to live in in 2006. For car shoppers in the Sterling Heights area, we can help you find the right new or used car to meet your needs right from our online site. It's a fact of life that everyone has different needs of their daily driving, and so we stock a variety of vehicles to help you find one that suits you. Are you searching Michigan for a used car? 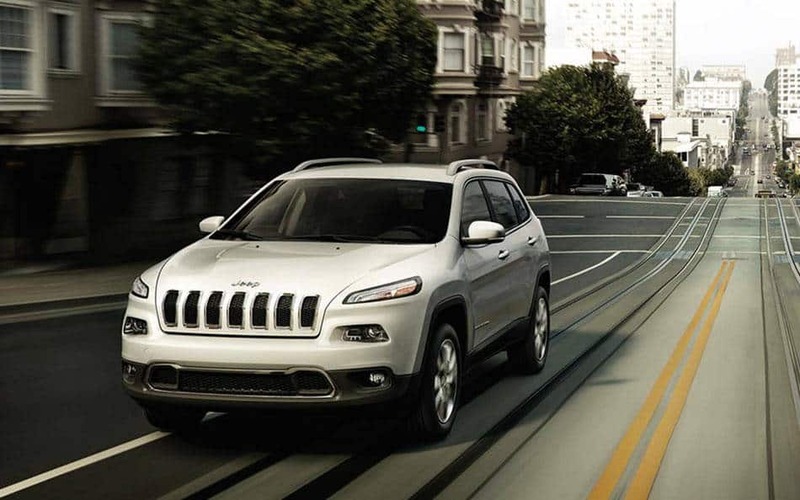 Suburban Chrysler Dodge Jeep RAM of Troy is the only stop you need to make. With an extensive variety of low-priced, high-quality vehicles, we are certain that we can locate a used car that suits your tastes. People deserve to be able to afford a vehicle that supports them, and Suburban Chrysler Dodge Jeep RAM of Troy is here to help. Applying for your vehicle loan can be easily done using our secure finance application form online. When we receive the application, we'll look it over and one of our friendly staff will contact you as soon as possible. With years of experience under their belts, our expert mechanics have what it takes to diagnose any problem on your Chrysler Dodge Jeep RAM vehicle. If you're having trouble finding certain parts or accessories, our experienced staff can help you. If you'd like to arrange an appointment with our service staff you can do so by creating a vehicle service appointment here on our site.